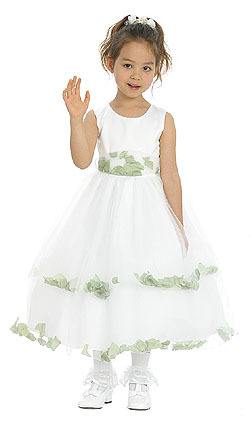 Flower Girls make an adorable addition to any wedding party. 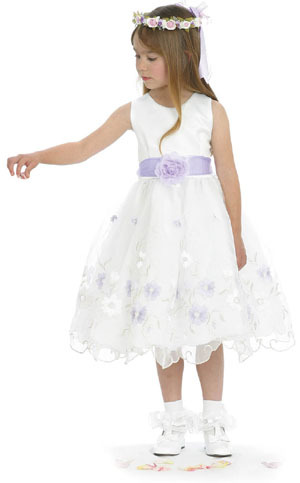 Dianna's Formal Affair has an adorable collection of flower girl dresses guaranteed to make any little girl feel like a princess! 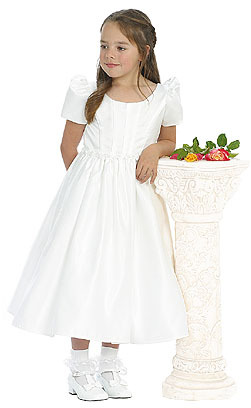 We offer heirloom quality dresses, exquisite flower girl, pageant, christening, 1st communion dresses, hair accessories, socks and shoes. 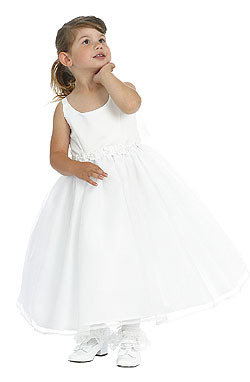 Available in size 6 months to size 8. 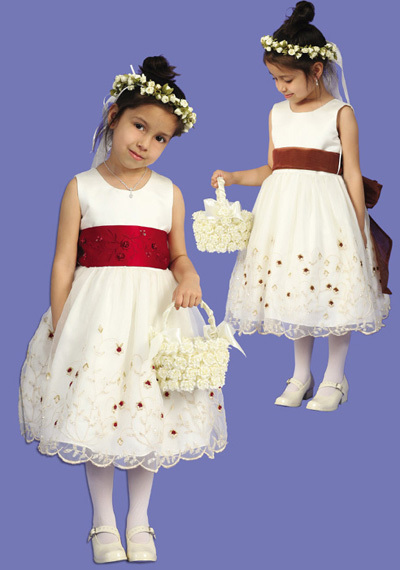 Junior Bridesmaids dresses are also available, they range in size from 8 to 16.